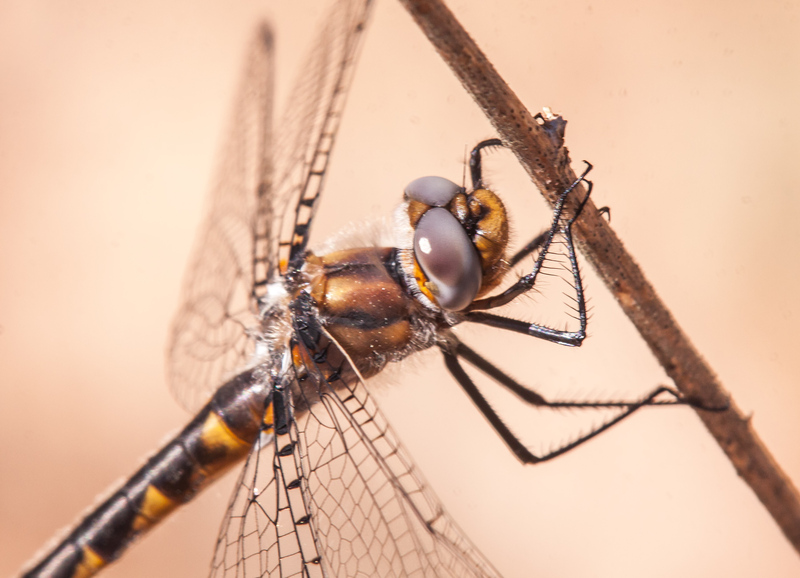 The Biblical book of Ecclesiastes reminds us that “to every thing there is a season, and a time to every purpose under the heaven” and that is certainly the case with dragonflies. 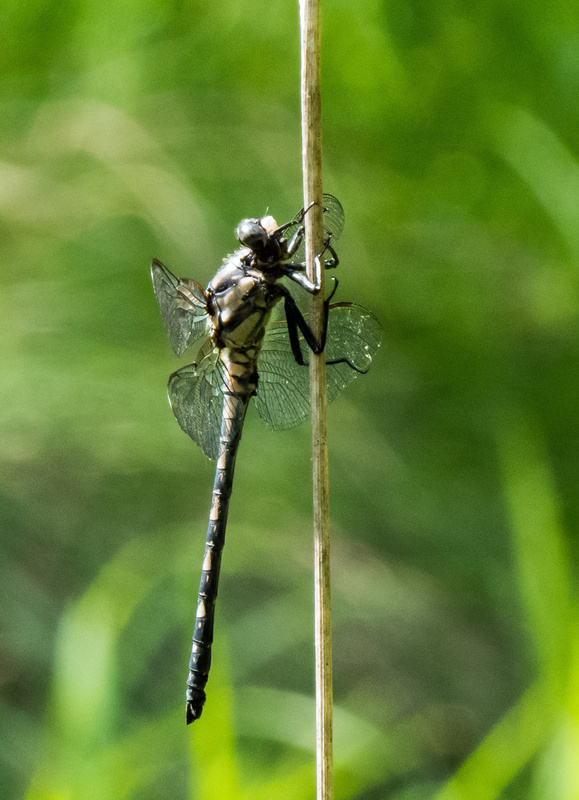 Some dragonfly species are with us for the entire summer, but other species can be seen for only days or weeks and then their season is over. 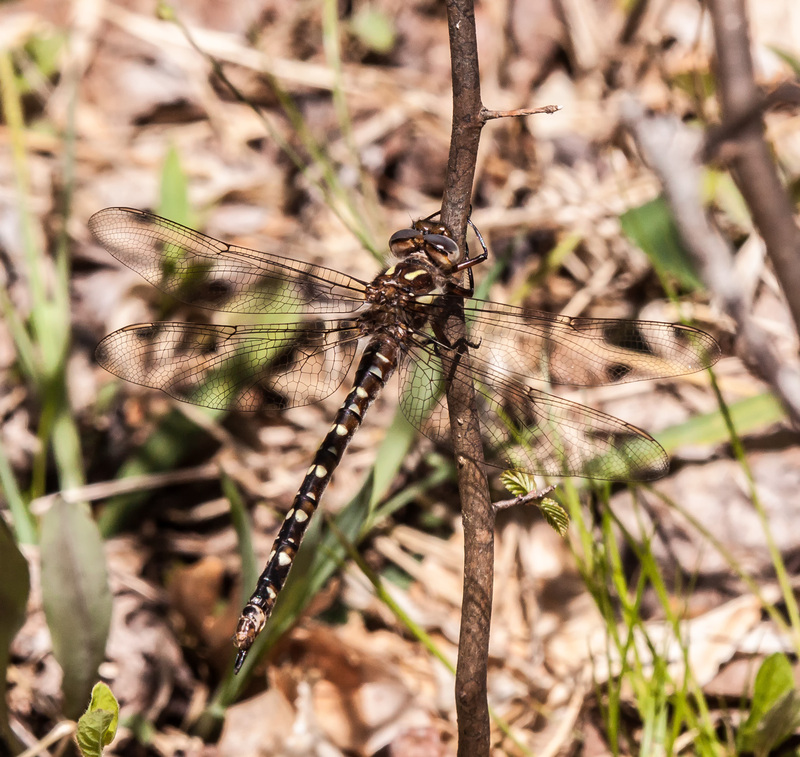 Short flight seasons and specific habitat requirements combine to make some dragonfly species uncommon or even rare. 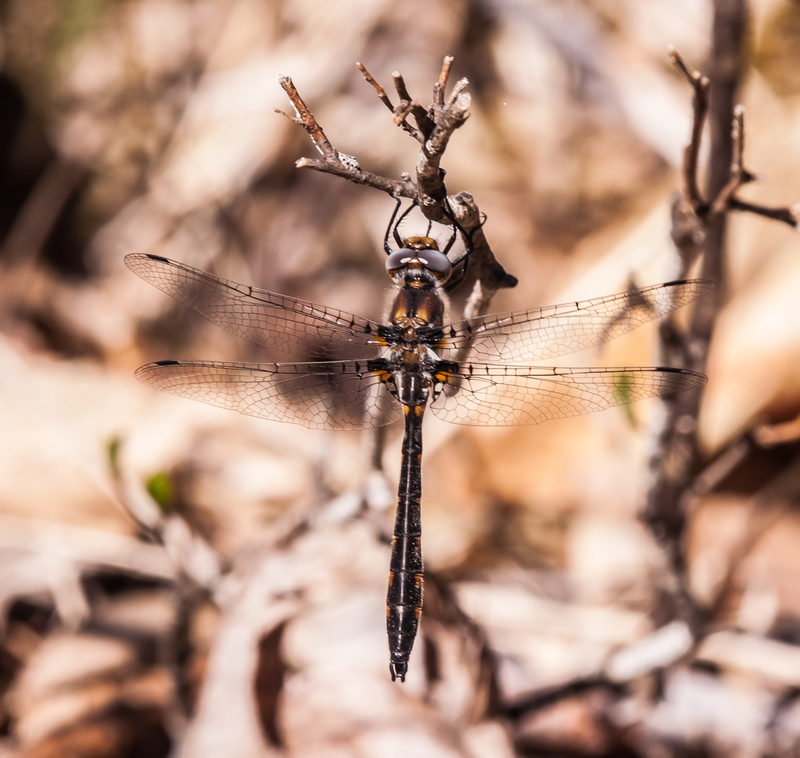 This past Monday I was happy to capture some more photos of one of those uncommon species, the Gray Petaltail dragonfly (Tachopteryx thoreyi). 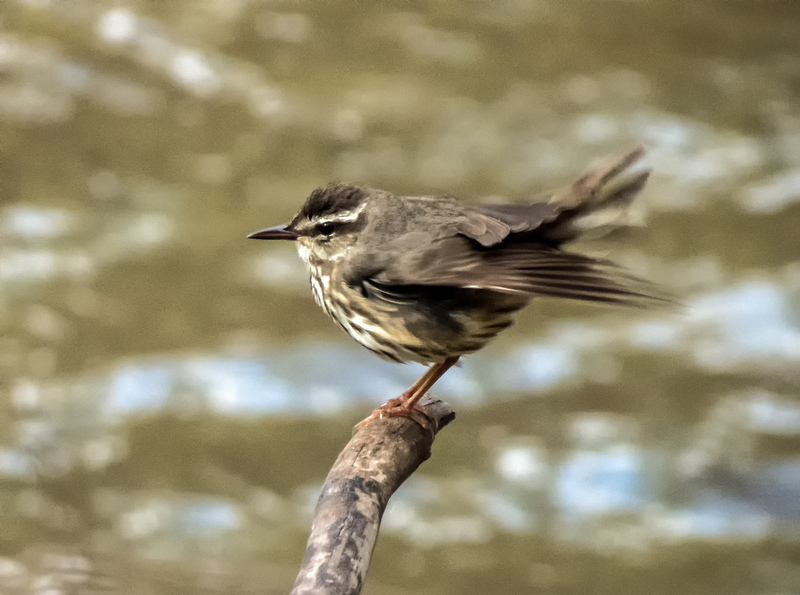 Earlier this month I observed several of these gray and black beauties for the first time and I was thrilled to be able to take photos to document my sighting. 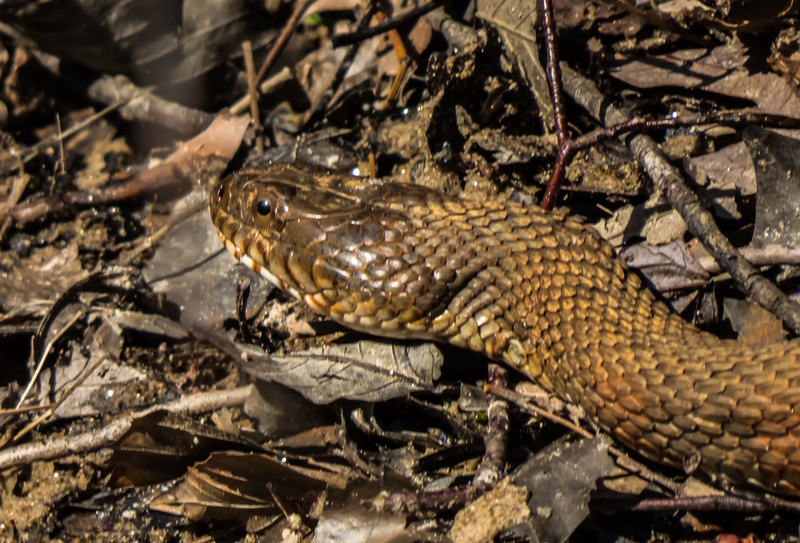 That was the start of a familiar cycle for me—my momentary joy at documenting a new species was replaced by a desire to capture better images, ones that appeal to me artistically. This may well be my last Gray Petaltail dragonfly sighting of the season, and that makes me a little sad, but other dragonflies will soon be coming onto the scene. So I’ll keep moving forward in search of my next subject, content to photograph familiar ones, but with eyes wide open as I scan my surroundings for new ones too—to everything there is a season. Perhaps you are conservative in your style and find most dragonflies to be too flashy and colorful for you. 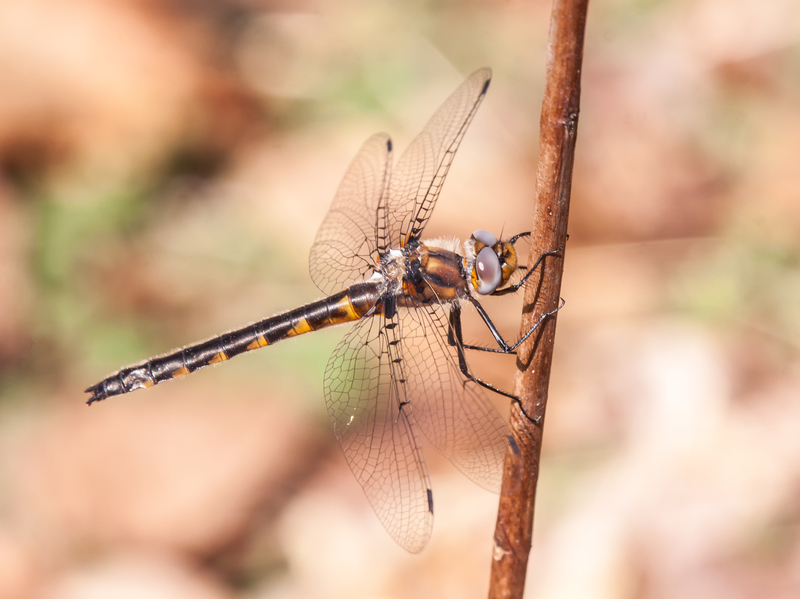 If that’s the case, I have a dragonfly for you, the Gray Petaltail (Tachopteryx thoreyi). 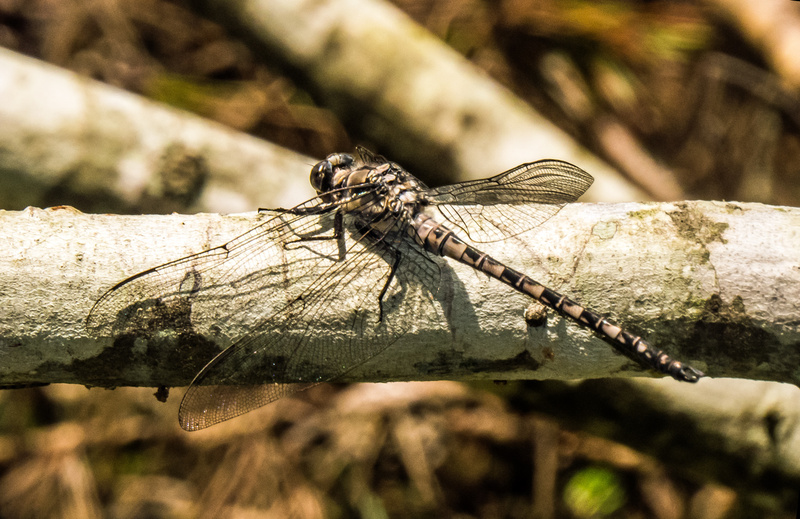 This large dragonfly is almost monochromatic—its eyes and body are colored in shades of gray and black. 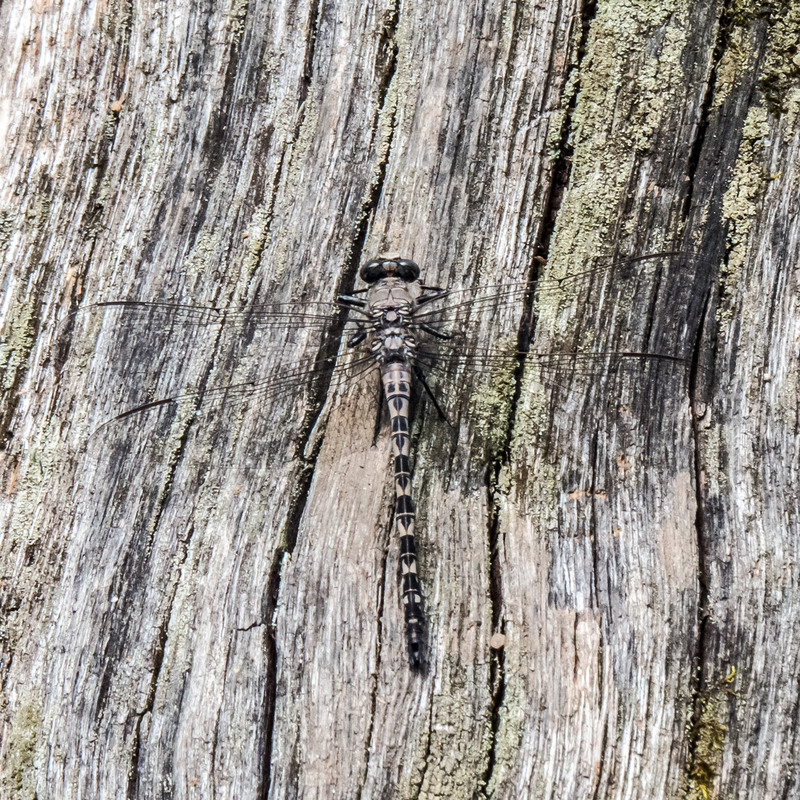 When it is perched vertically against the bark of a tree, this dragonfly almost disappears. 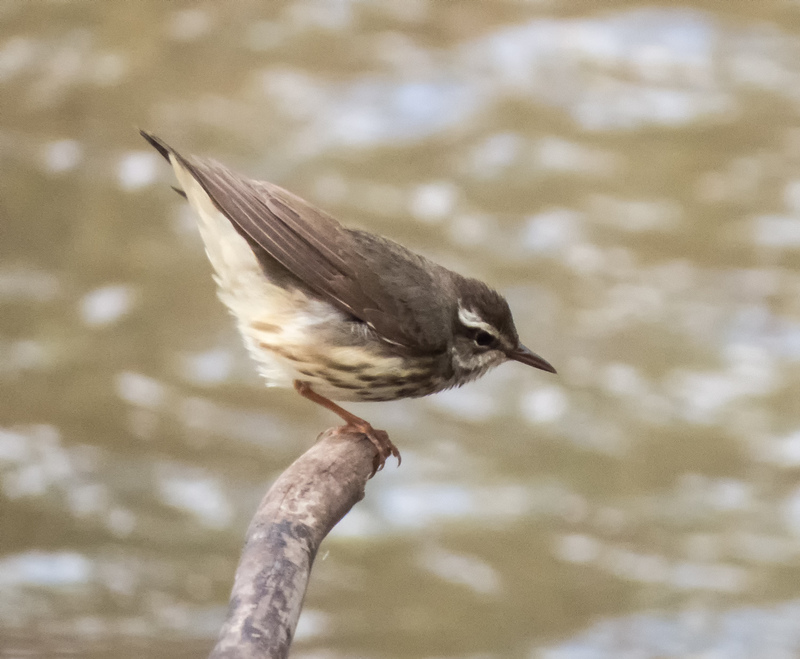 This species seems to like to perch on people, especially those wearing gray clothes. 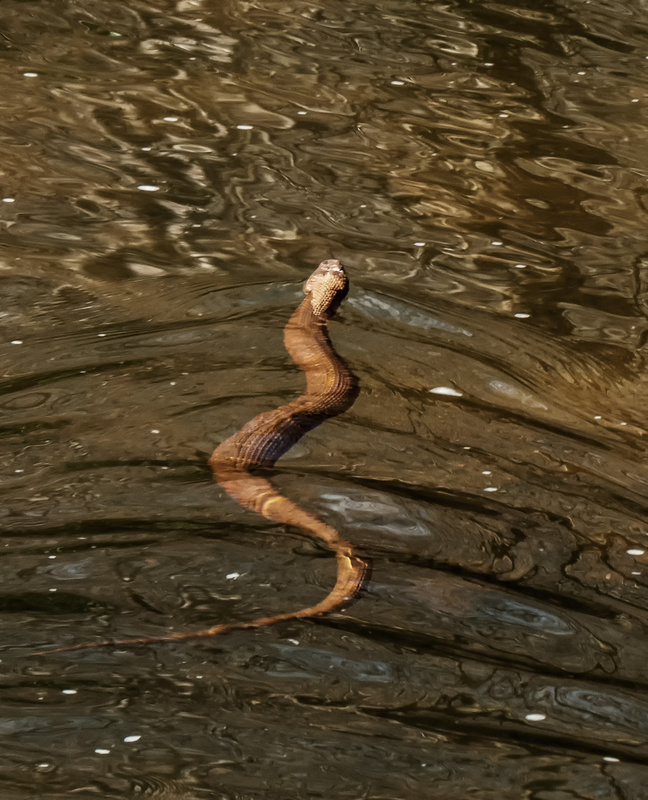 It happened to me a few times, but, alas, I was not able to get a shot to document it. I am pretty flexible, but I couldn’t figure out a way to take a photo when Gray Petaltails landed on my shoulder and on my chest. The Gray Petaltail is so unusual and distinctive that it has its own genus. 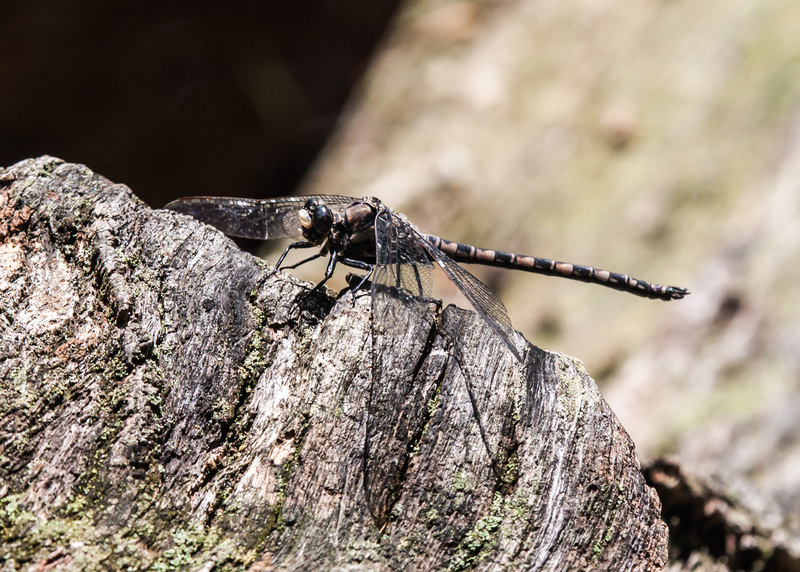 The Dragonflies of Northern Virginia website described the species in these words: “Our oldest and most primitive dragonfly, species almost identical to petaltails flew alongside dinosaurs during the Jurassic period.” Wow! Gray Petaltails are uncommon, in part because they are found only in very specific habitats. In order to locate them, you need to find a small, shallow, sun-lit forest seep that is clean and flowing. 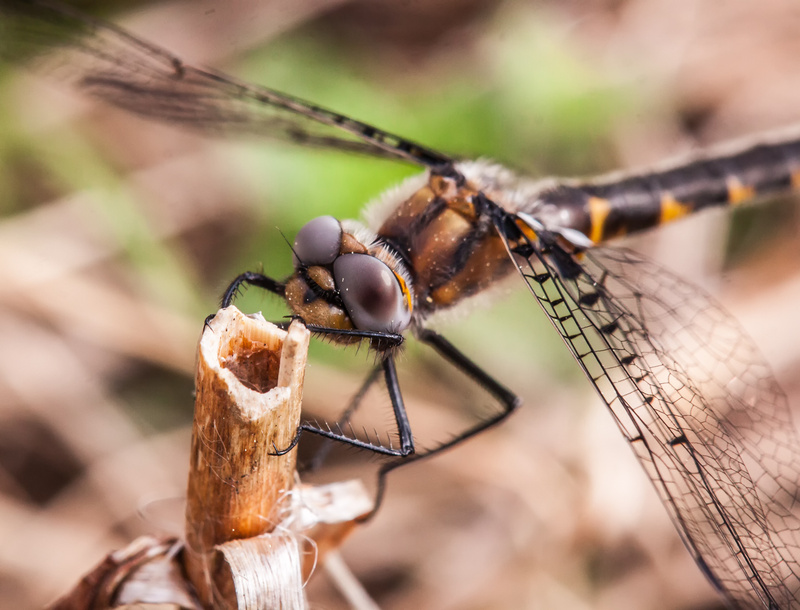 It’s not likely that you will just stumble upon one of these cool dragonflies. It helps to have a friend who knows where they can be found. In my case, that was fellow blogger and dragonfly fanatic Walter Sanford. 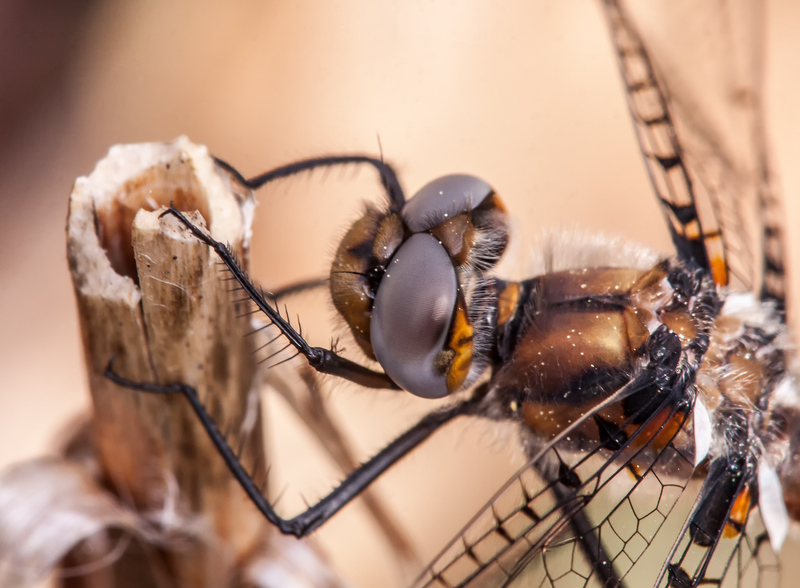 Check out his blog for wonderful images and information on Gray Petaltails and lots of other dragonflies.